We were so blessed to have had Baba Nadia help us with some wonderfully Primed Ukrainian dishes. 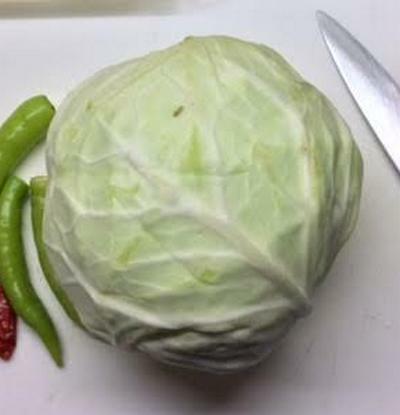 I hope you enjoy this great cabbage roll dish called Holubtsi. 1. Cook your Tomato Sauce. The recipe is easy but takes around 40 minutes so prepare this first. Simply chop onions and garlic and fry in coconut oil. Then add your chopped tomatoes and cook for 40 minutes or so.